With a murphy bed, you have the ultimate space saver that offers rest to your guests. 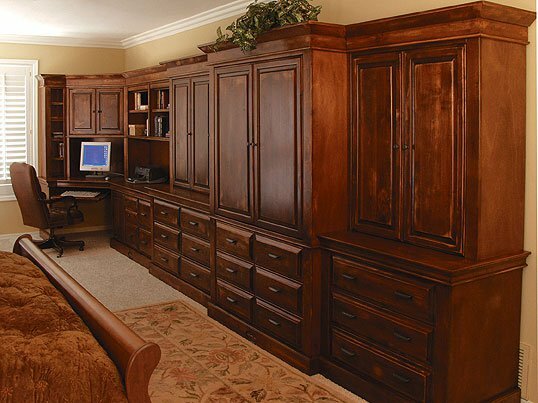 Fitting perfectly and invisibly into your office or spare room, an elegant creation by Stone Creek is there when you need it. An innovative piece of furniture, a bed that you can store in a beautifully designed cabinet gives you routine as well as unique use of your space. Bedrooms typically provide a place to rest for a few hours, but they usually offer few other uses. With a bed that takes up space, the room essentially has only one purpose. 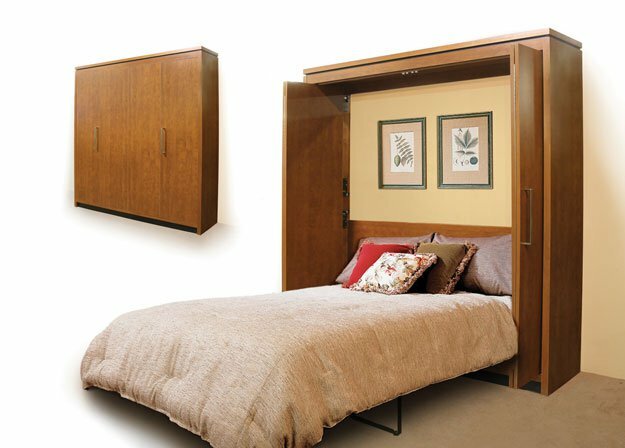 A murphy bed gives you a place for someone to sleep without dedicating an entire room to it. Providing traditional comfort, a bed that can disappear into the décor of an elegantly appointed room makes it more than a space saver. Giving you the option of inviting guests to sleep over gives you peace of mind. 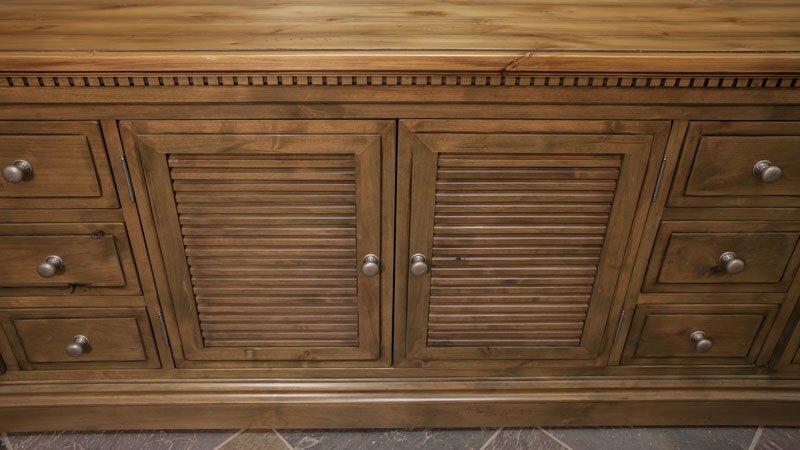 You can have confidence in the superior performance of a piece of furniture from Stone Creek. Your home reflects your style and grace, and welcoming overnight guests lets you share the ambiance of a warm and pleasant home. 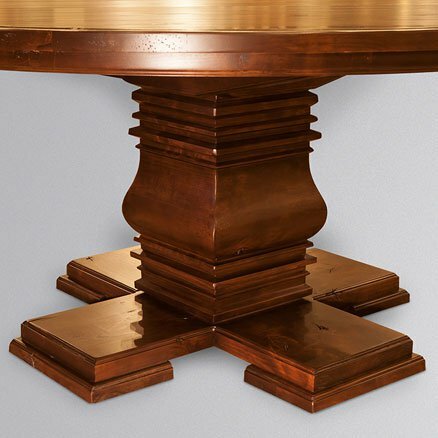 Furnishings that reflect your personal taste give your home distinction. You can choose from a variety of sizes, finishes, colors, materials and styles that enhance the décor of your home. In discussions with our knowledgeable and courteous staff, you can select a design that affects the appearance of your room in the most complementary way. Making a careful selection provides enjoyment for many years to come. Whether you plan to use your new bed for yourself or for invited guests, you are sure to find that it graces your home by providing the ultimate in space saving, beauty and sophistication.